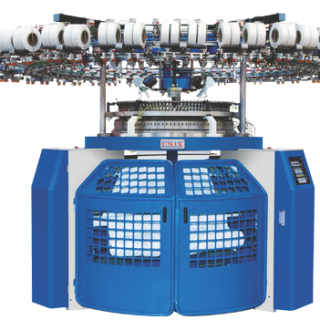 Single Jersey Knitting Machine – UNIX Stitch Machines Pvt. Ltd. The interchangeable features offer flexibility in the machine application. UNSJ could be switched from single knit to fleece. Our conversion system is precision-made and fully assembled with exact specifications to meet changing market needs and different fabric structure. Winding-up technique with open-width frame Option. Top class fabric quality without any centre crease over the entire fabric surface. The cylinder is three-level selective accordion with 37 sections. The selector bar of needle selection in the cylinder is achieved by the needle-selecting device in each track to control missed loop, stitching and tucking. 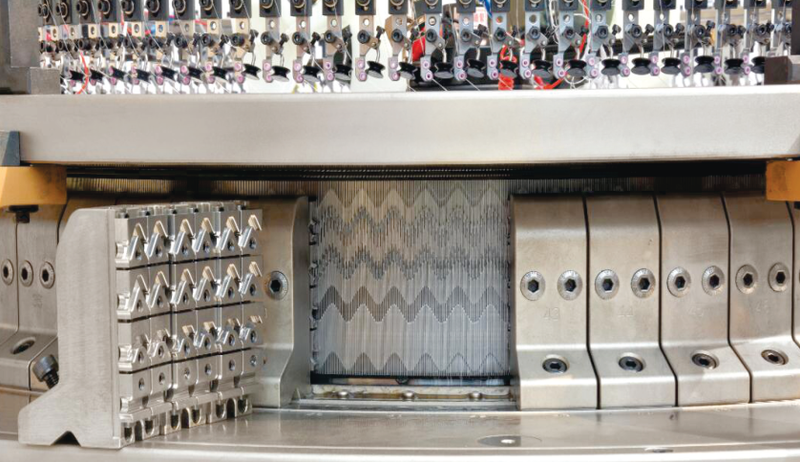 It is a Multi-function machine, used to knit knitted jacquard underwear with fashionable pattern, and other varieties. With electronic selective attachment in computer one can perform many functions and develop more varieties of jacquard fabrics. 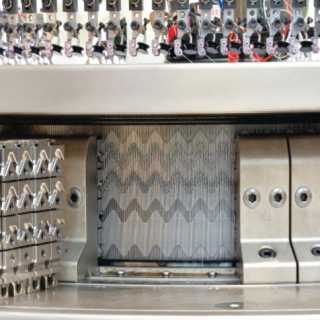 Single electronic jacquard knitting machine is the precision of innovation design. With stable function, it specialises in production of single jacquard fabrics with fancy pattern and qualitative feeling, and is the choice of many clothing brands and knit fabric manufacturers.